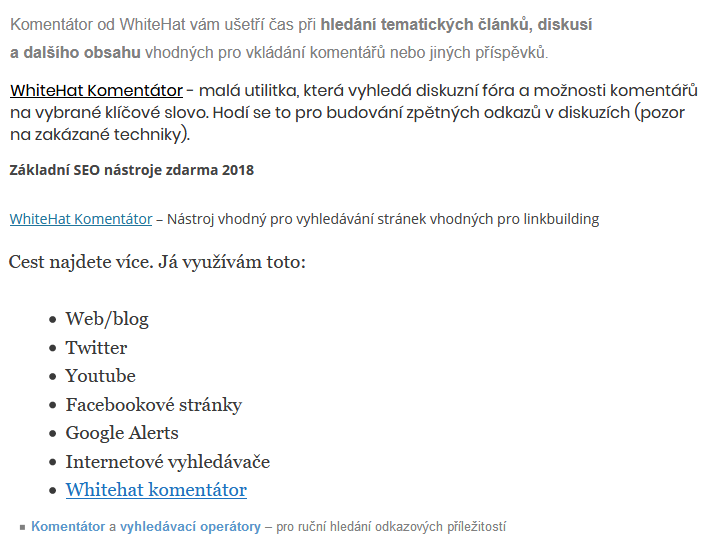 …an author of a recognized tool for linkbuilding and inbound marketing WhiteHat Komentator. 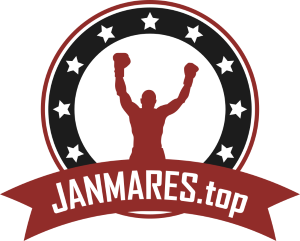 A go-to instrument that helps to build mentions and earn backlinks. I built that tool primarily for myself in order to streamline SEO processes. And others find it useful too. Awesome! 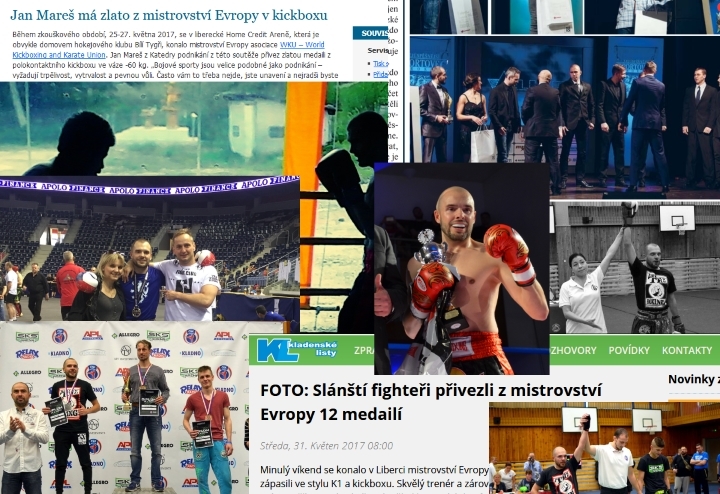 …a founder of a website Start-upy.cz that brings quality read about early-stage businesses and how to run them. Have something to say? Claim your guest post! 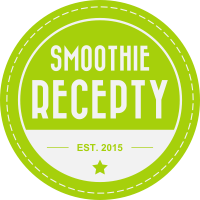 …a co-founder of SmoothieRecepty.cz – Czech first and oldest website about smoothies! …a kickboxing champion. Professional record 1-0. So far so good. Come train with us at TCB Gym! …a member of IMES organising committee. in field of Entrepreneurship and Innovation Management. 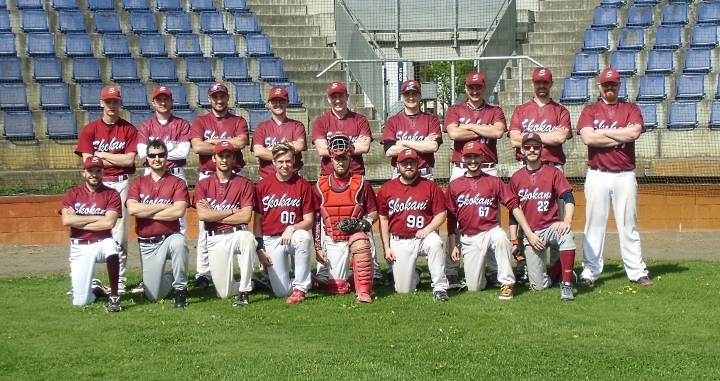 …a manager of a baseball team Skokani B. Be ready when life throws you a curveball. 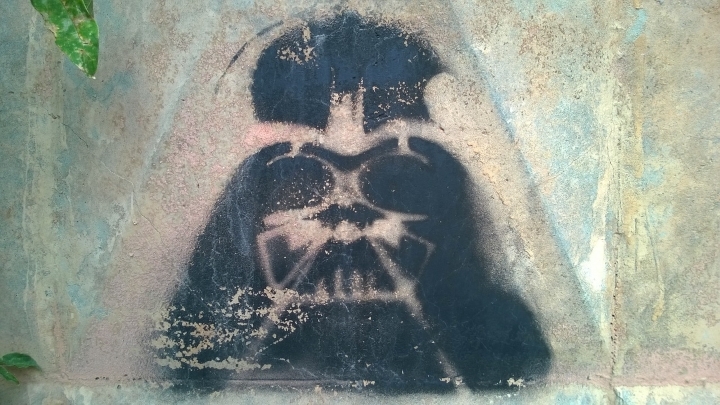 Currently working on: The Dark Side of Entrepreneurship. A study that should help entrepreneurs to deal with demands of starting a new business.